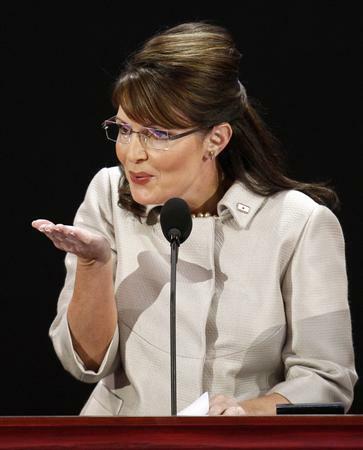 Some advice for guys thinking of voting for Sarah Palin. For once, think with the big head. Well done! She might have interested some new voters and energized the base for a week but now that America knows who she really is the date is over and the hangover is well done. Does that mean that we won’t get free cocaine if we vote for barack hussein obama? JPB… didn’t you even read the post? it was making fun of you… specifically you.